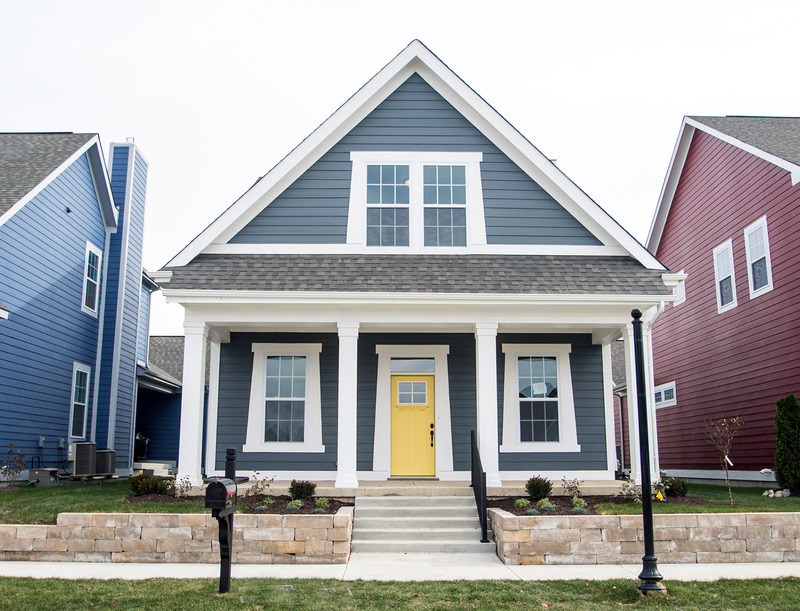 Interested in a Tarkington Home? 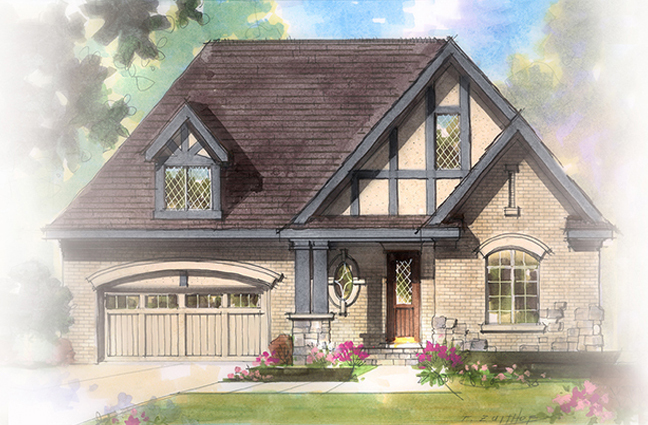 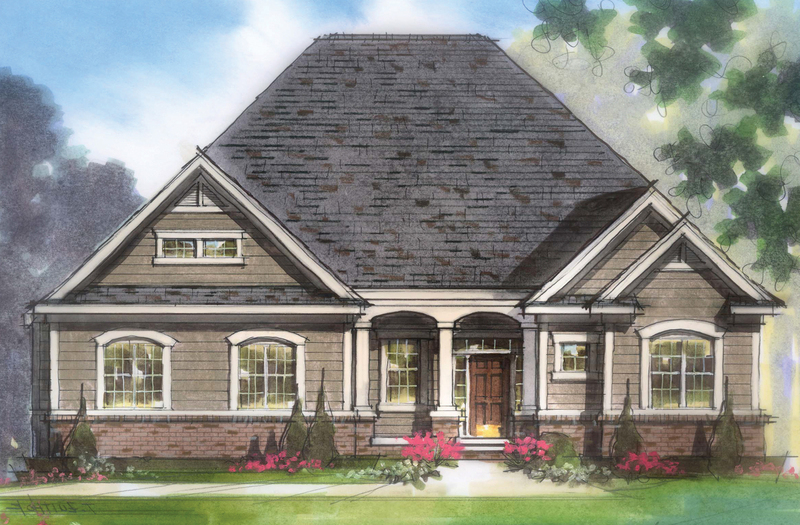 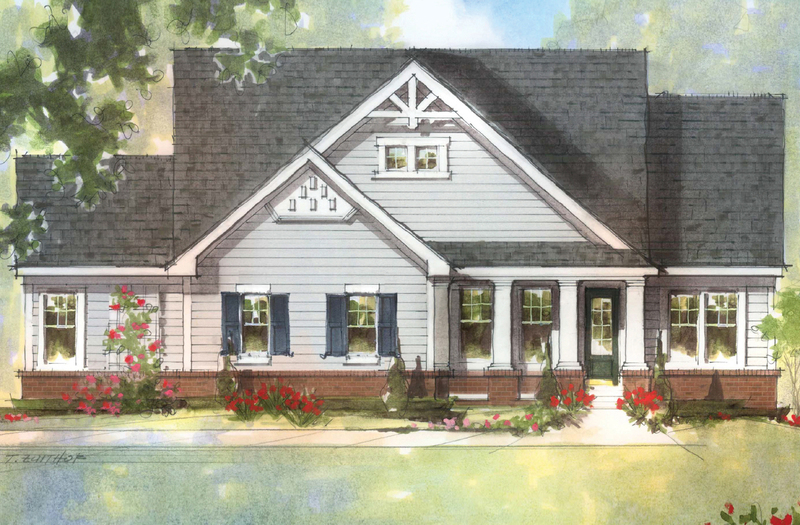 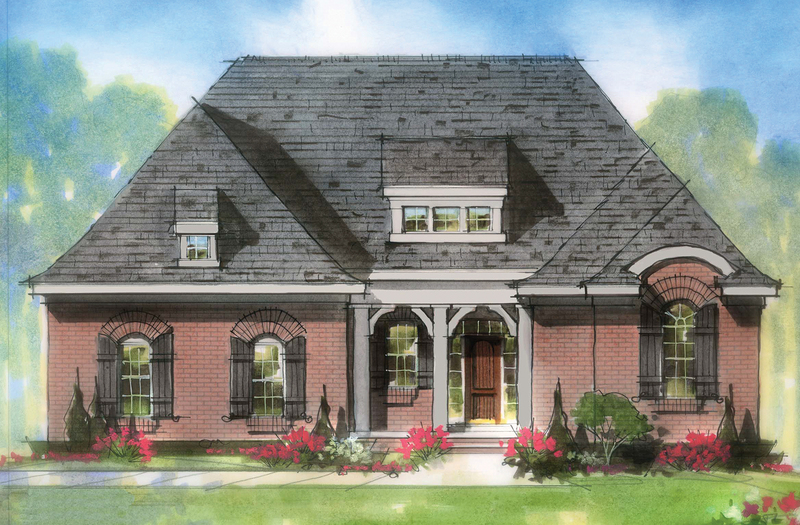 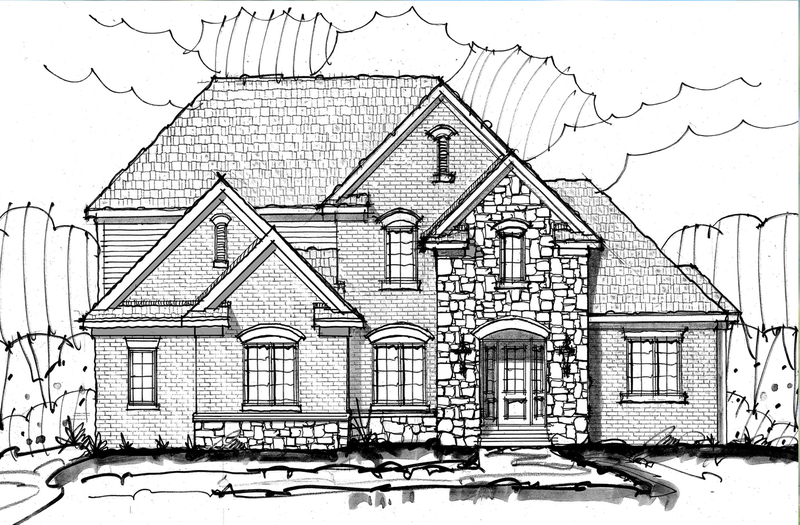 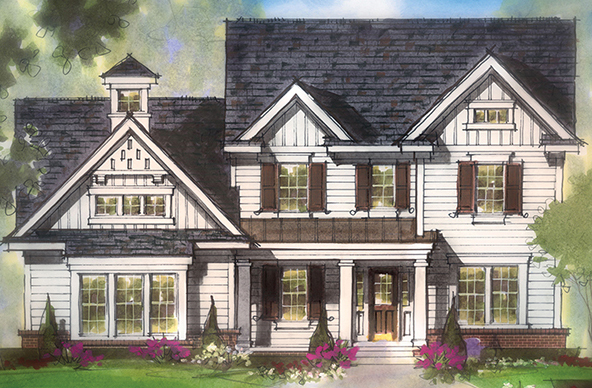 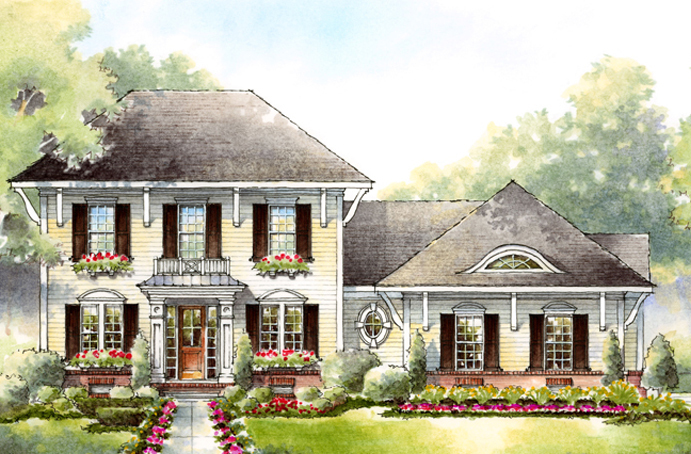 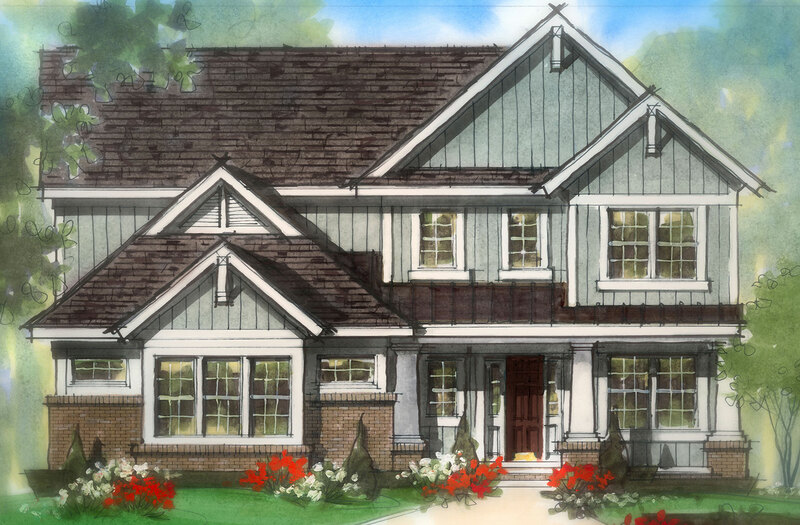 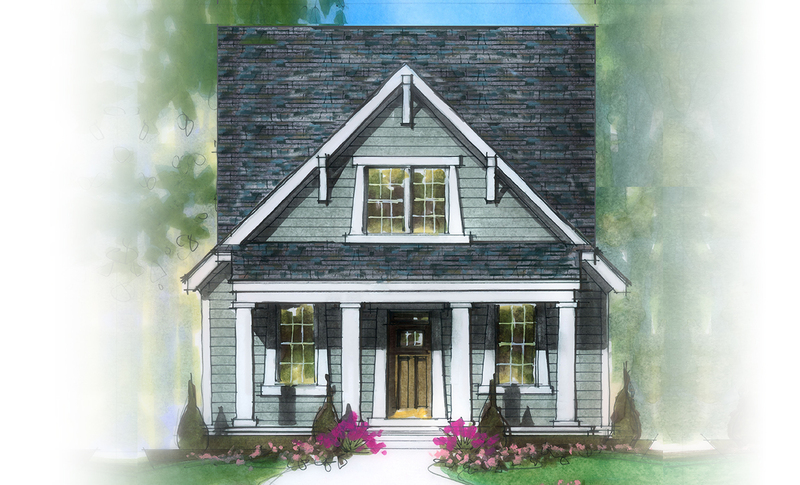 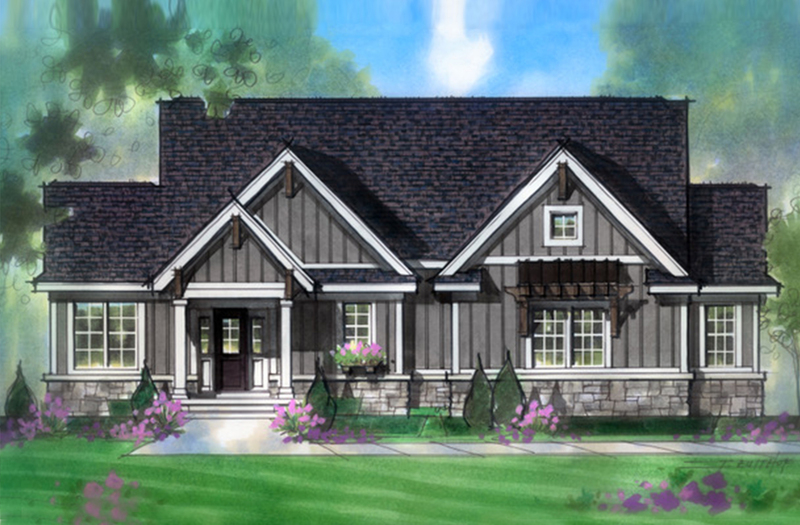 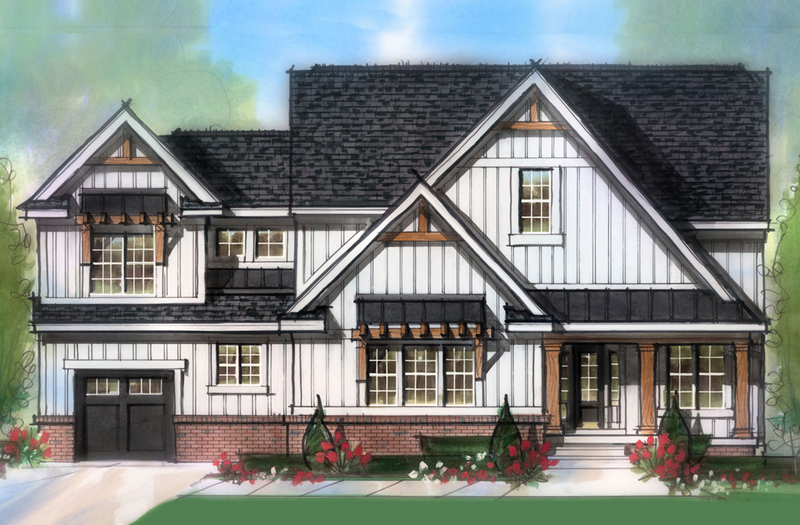 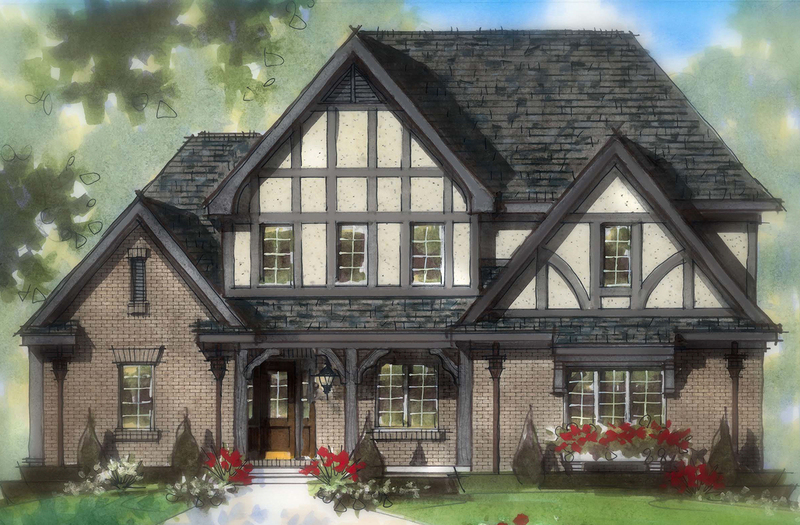 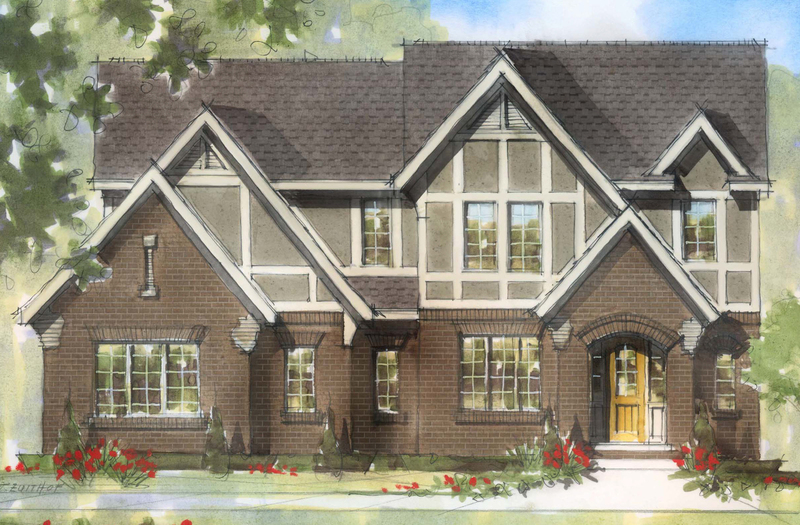 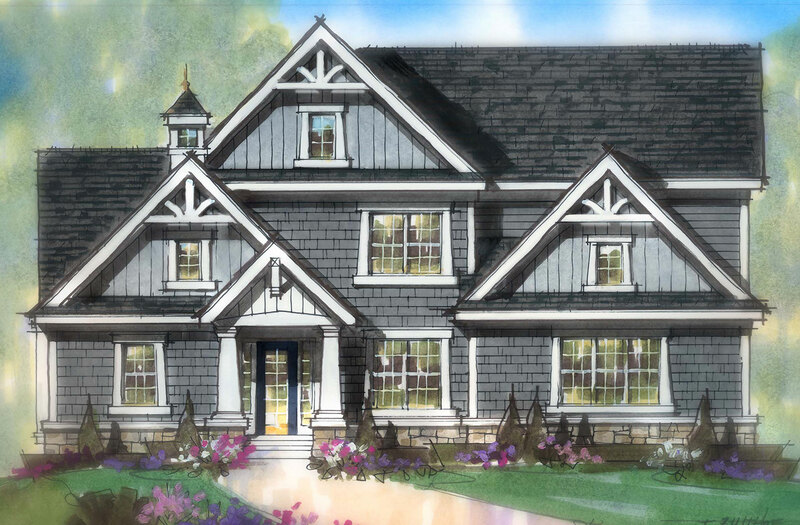 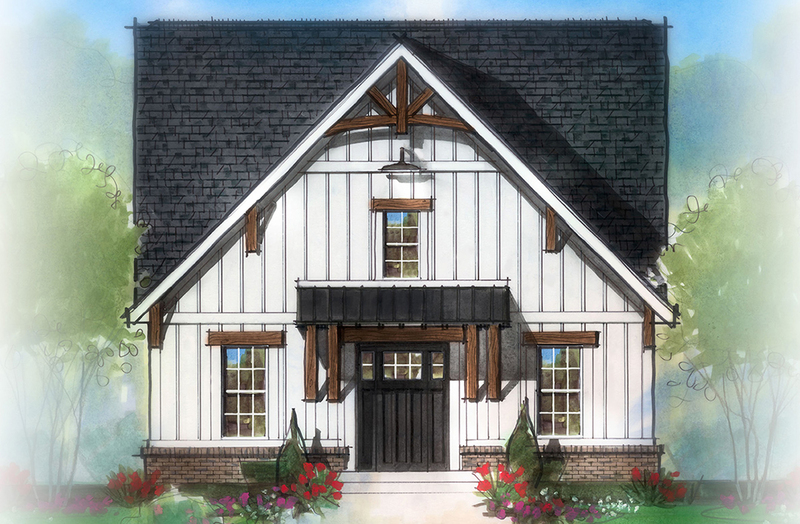 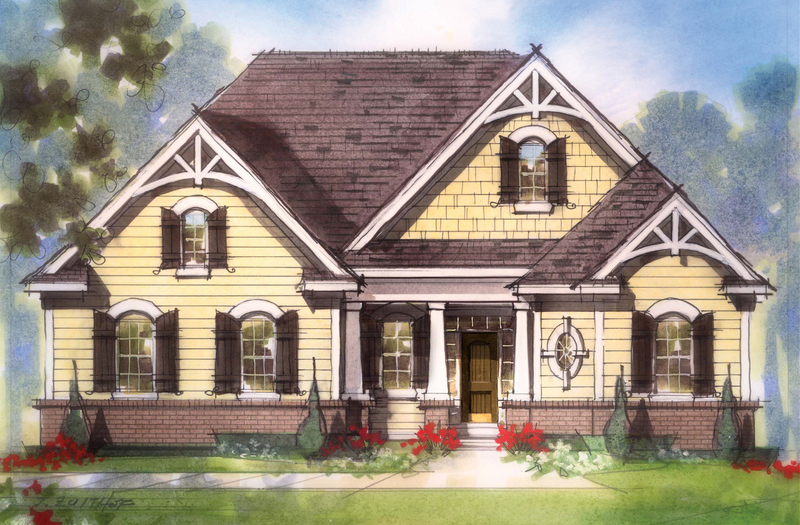 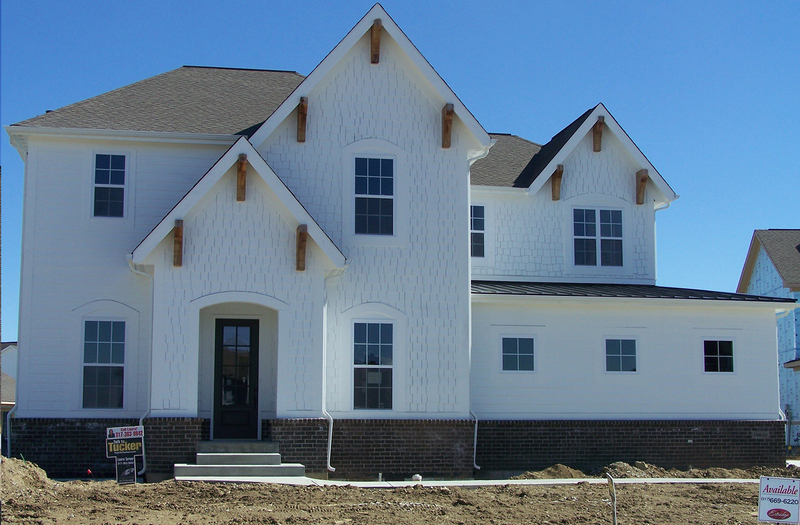 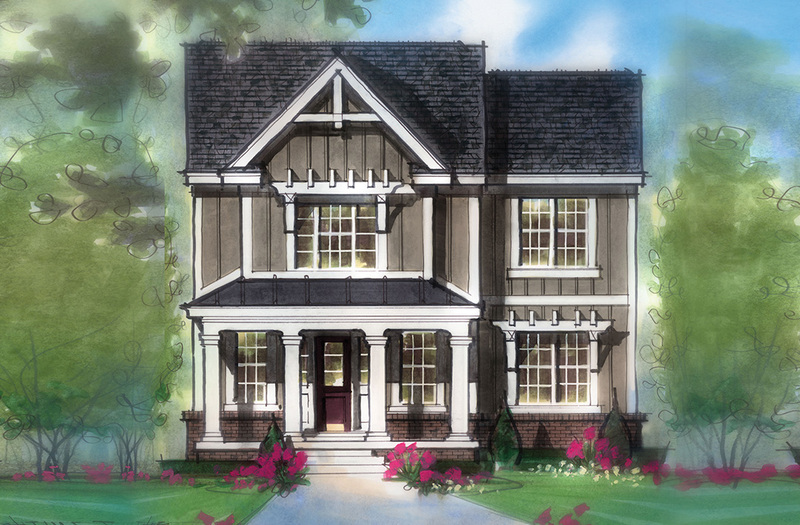 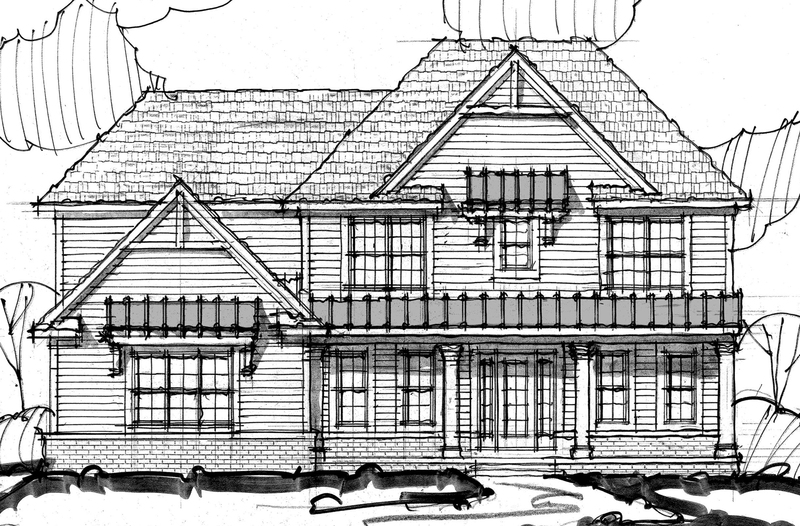 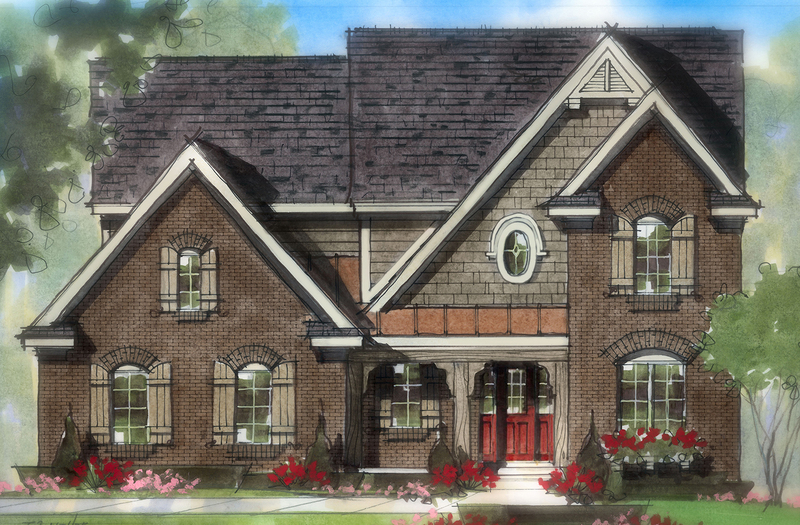 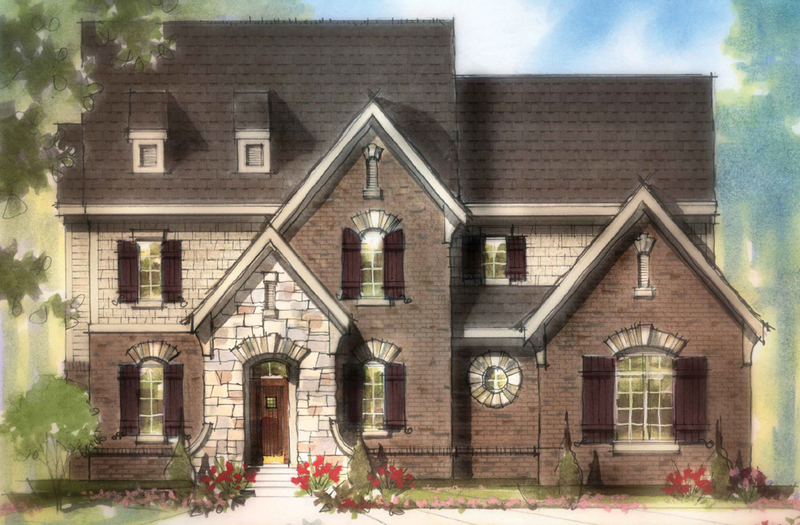 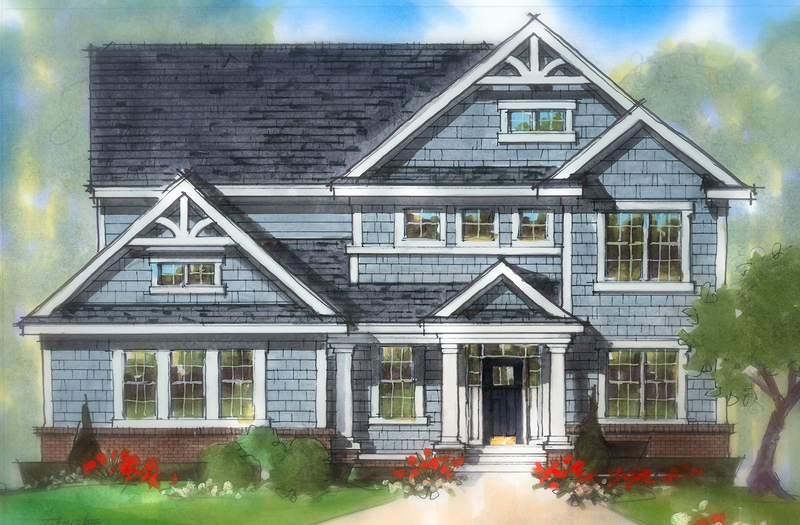 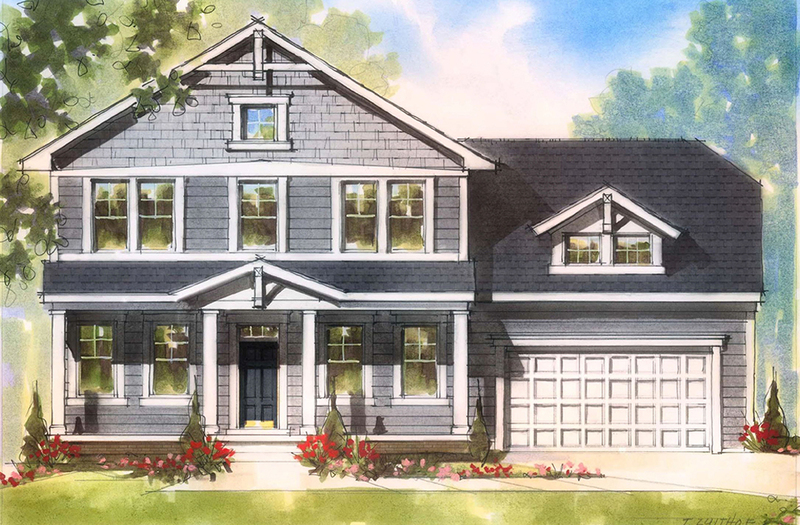 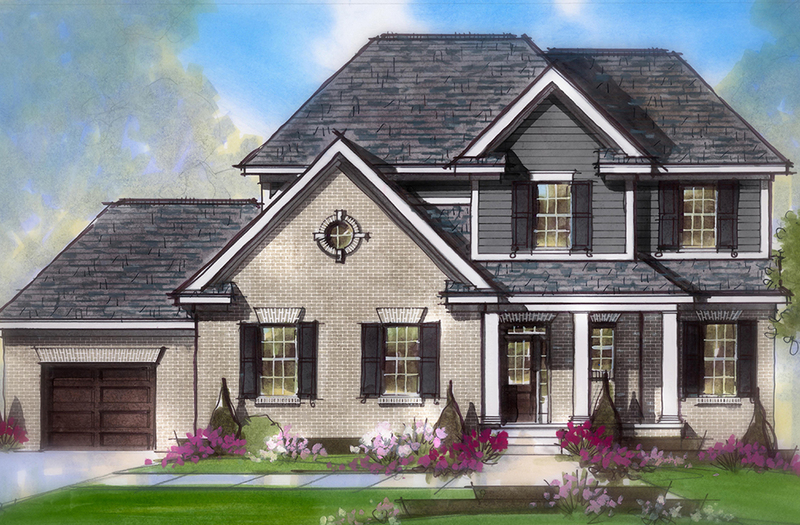 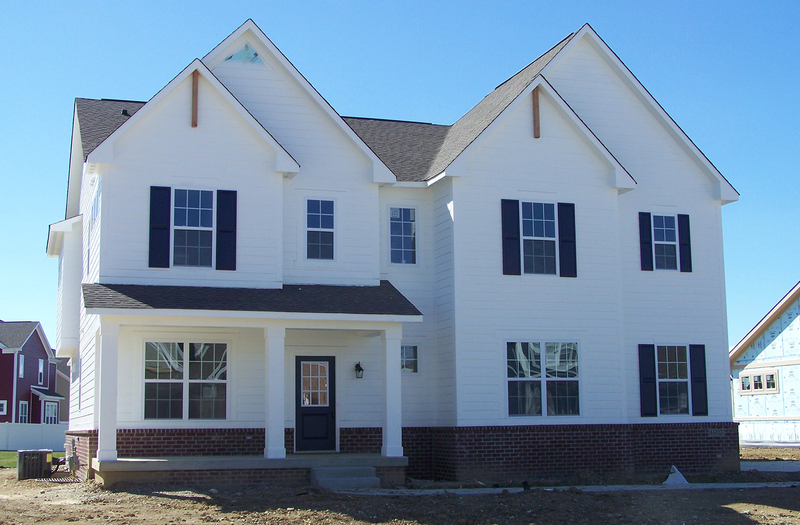 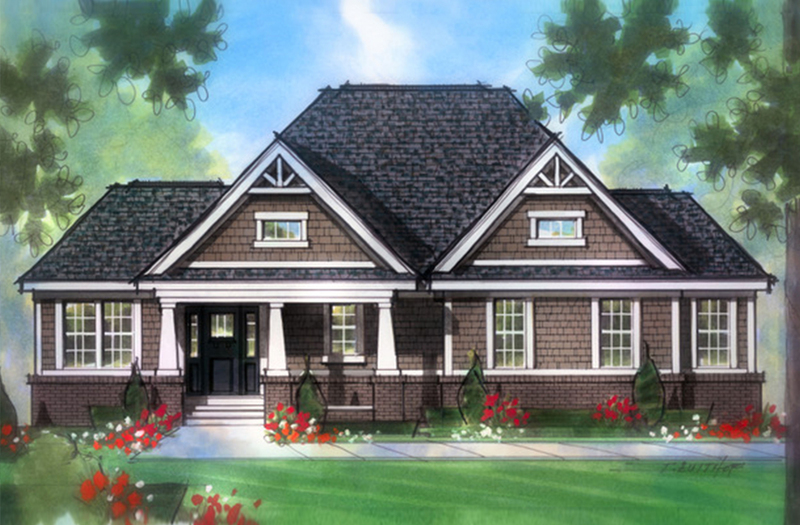 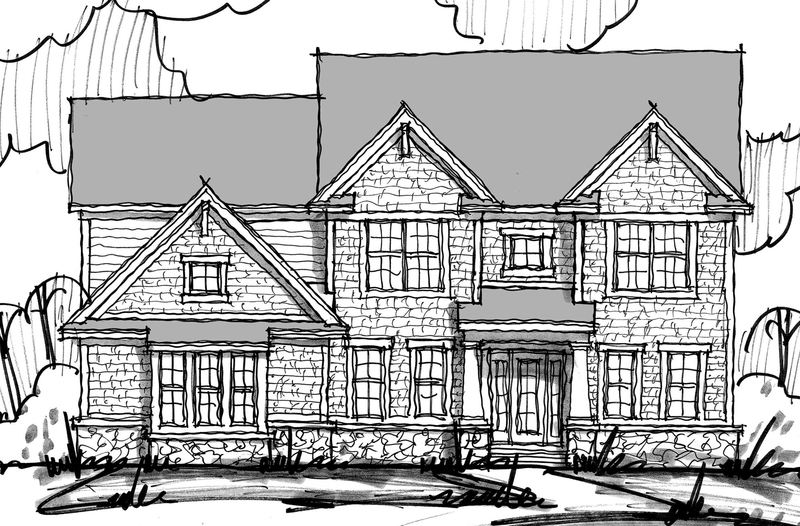 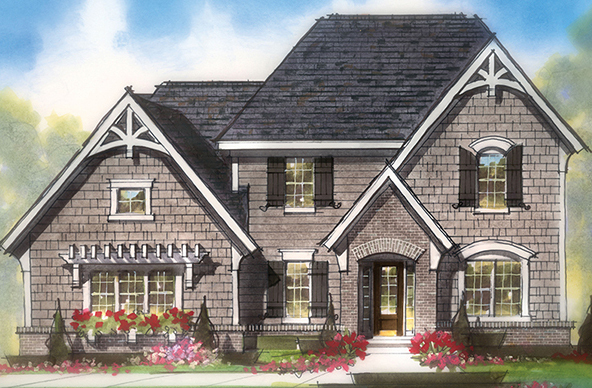 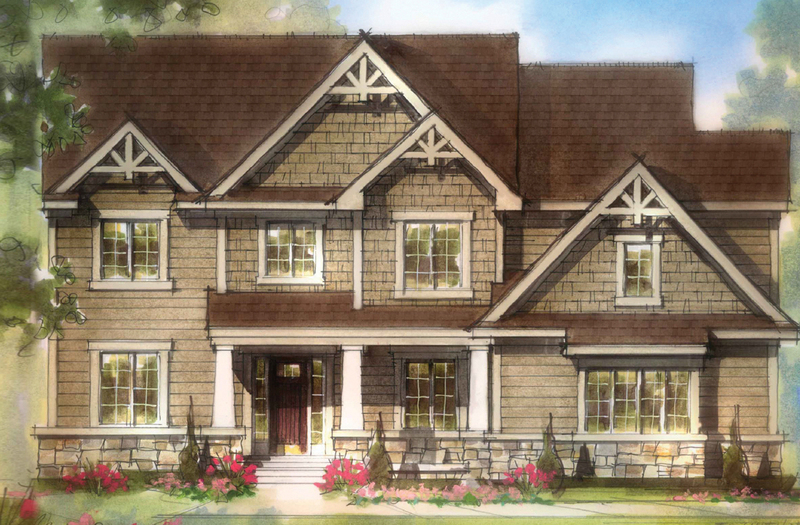 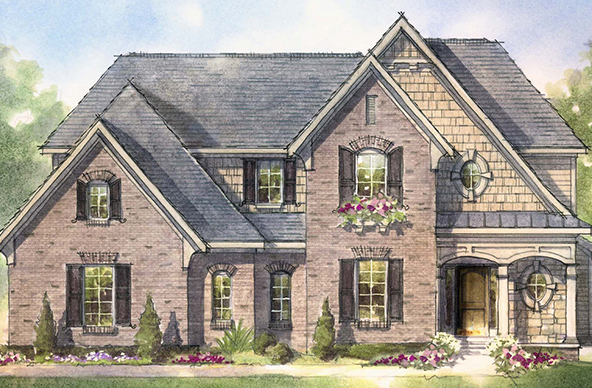 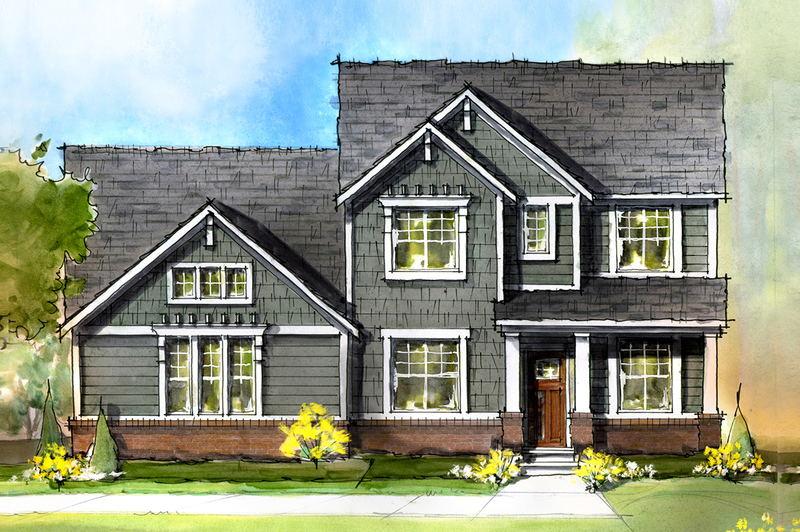 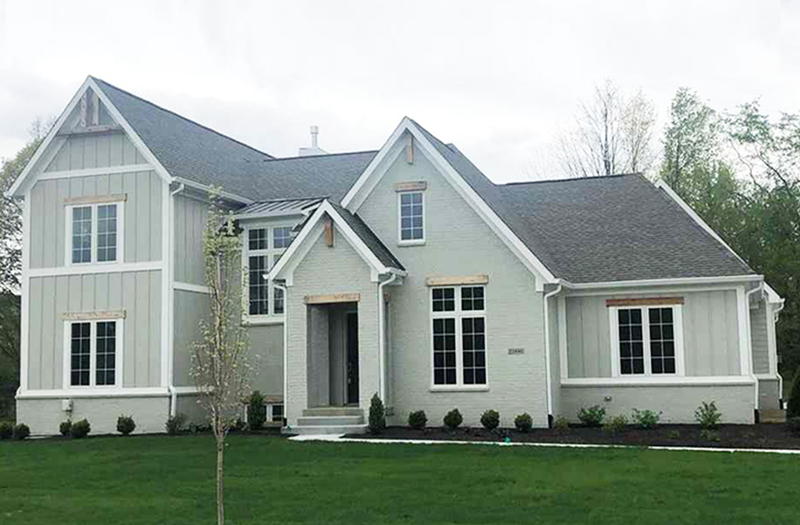 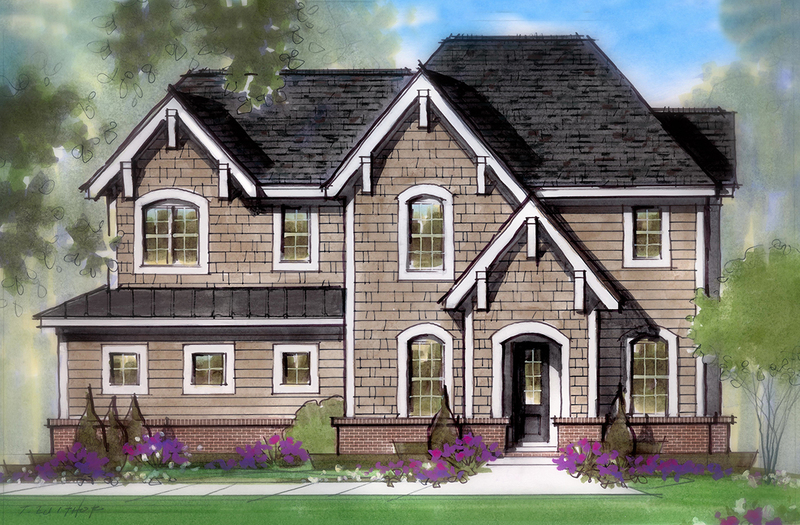 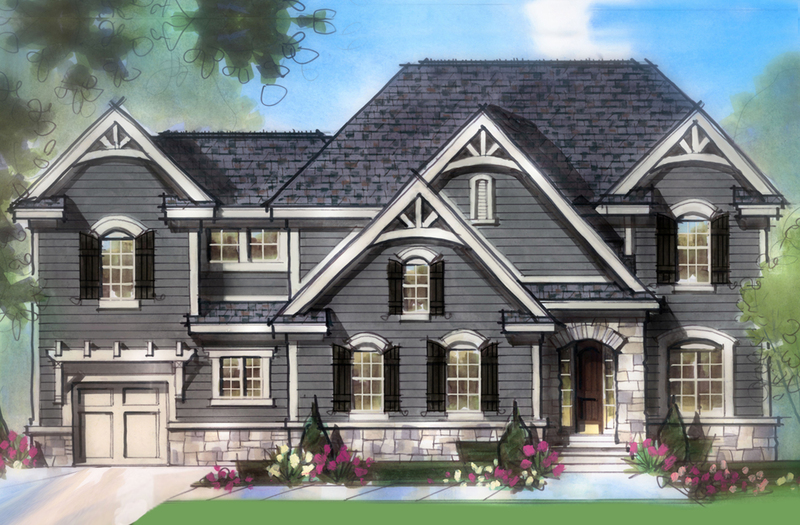 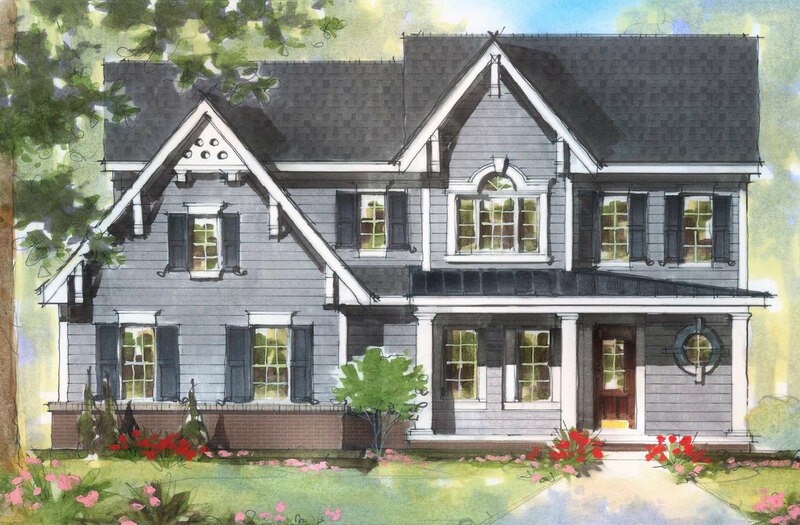 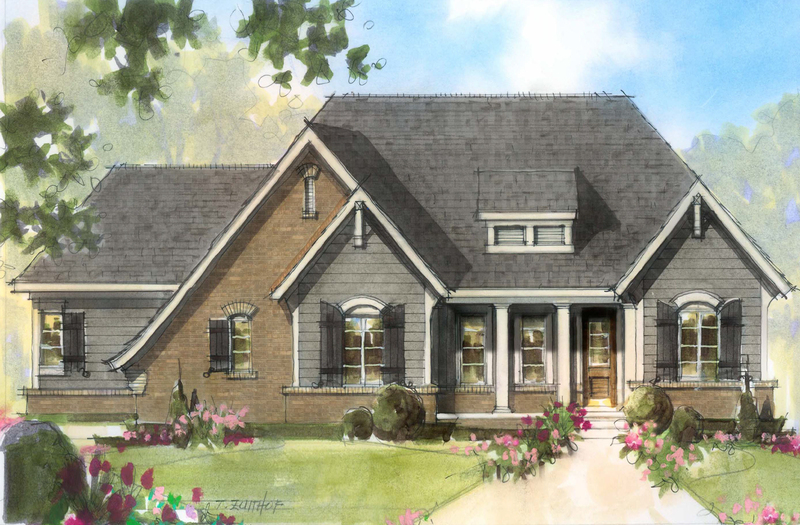 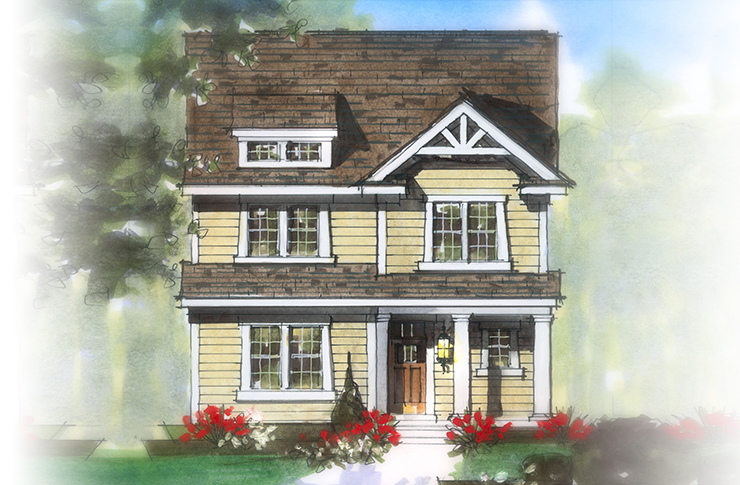 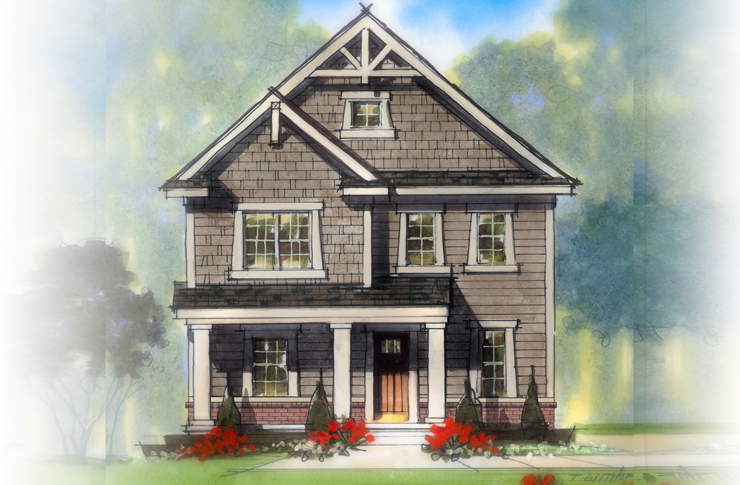 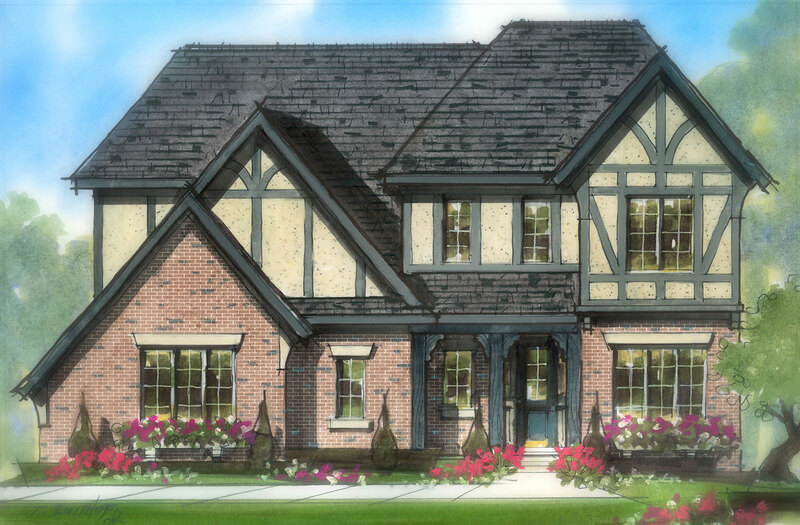 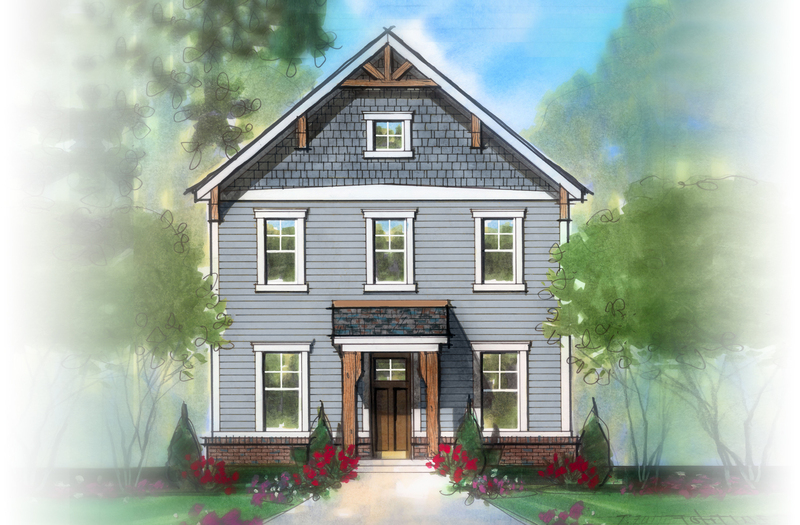 The Tarkington Collection by Estridge, elegant, comfortable, luxurious four- and five-bedroom homes. 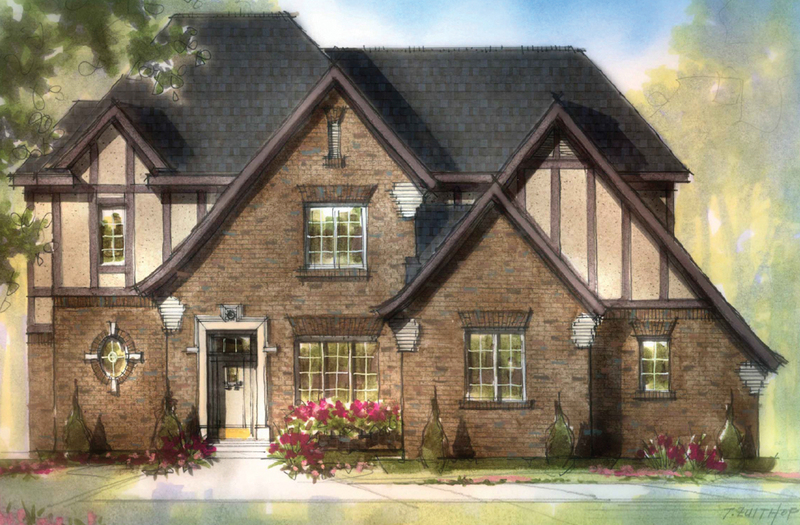 The Tarkington Collection is designed for your comfort with large eat-in kitchens, luxurious master suites, expansive-yet-cozy family rooms and more. 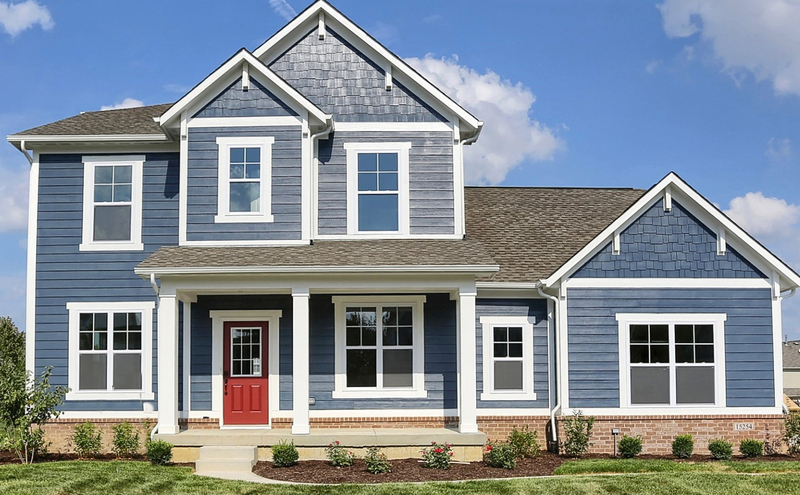 You will appreciate the soaring entryways, unfinished lower levels and many other included features designed to make your home a showplace.